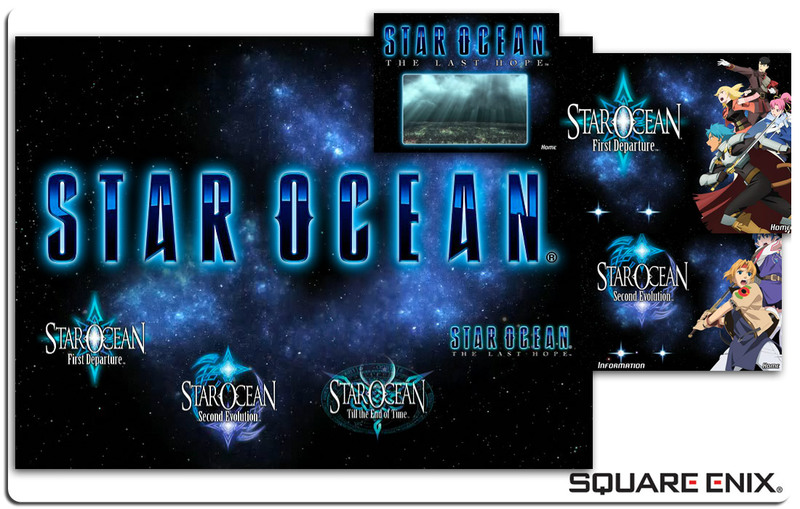 Square Enix needed a splash site for their Star Ocean franchise. After our successful completion of the Kingdom Hearts splash site, they called us without hesitation. Providing a minimal amount of information in a very compelling way, we again were able to provide the client with exactly what they wanted while working within their time constraints. This site was programmed in Flash. We can also provide sites in HTML 5 with the same functionality.